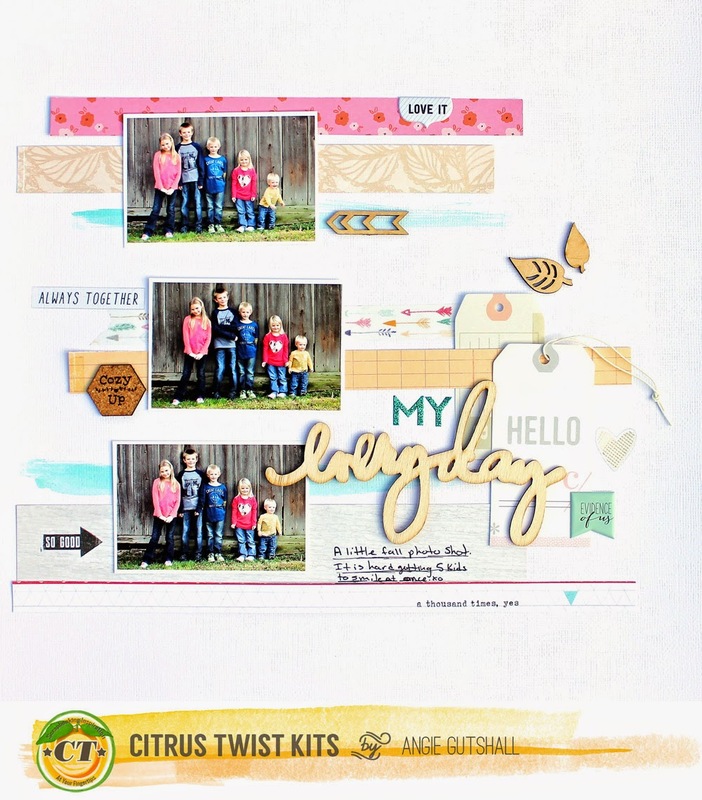 I got to play with the November Main kit and Embellie kit this month over at Citrus Twist Kits. This is one of those kits that you just have to have! There was so many pretty things in the kit I loved every piece! Here are my projects. The first on is for the tutorial you will fin HERE on the CTK blog. I used the Main Kit only for this project. This next layout is also using the main kit only. 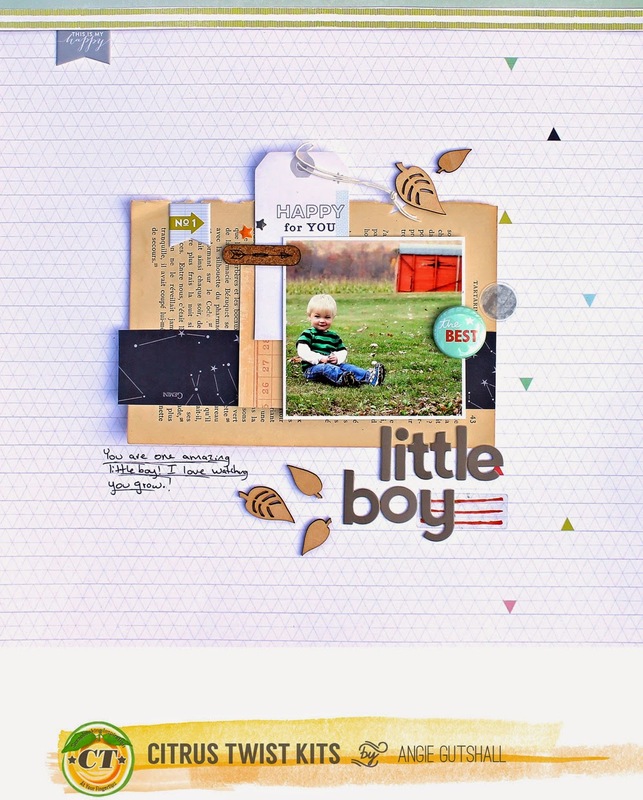 I love the simpleness of this layout. This layout uses the main kit and the embellie kit. This is one of my faves! 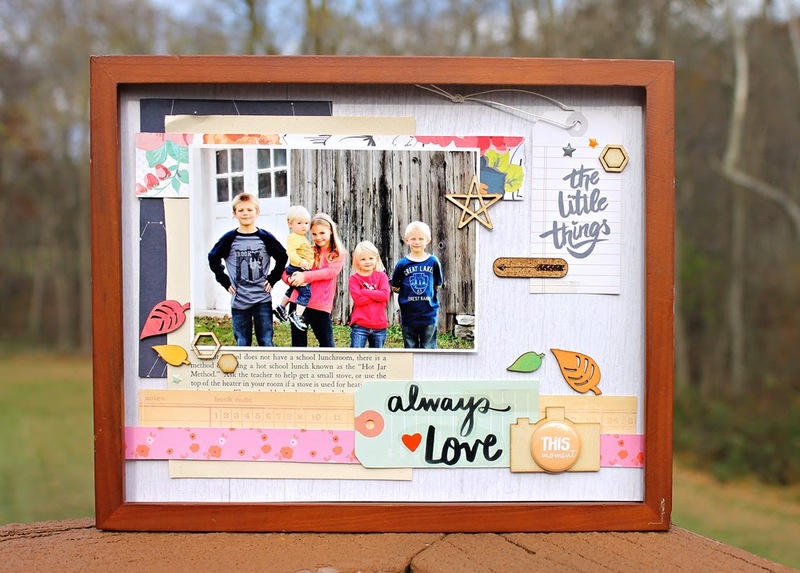 wonderful projects & adorable kiddos! Beautiful projects! I just love your clean and simple style, so uncluttered and controlled.